“If there’s one thing moths like, it’s a cheap beer. “The sweeter and stinkier the better,” said Andy Matz, a senior insect science student at the University of Nebraska-Lincoln. A belt of Pabst Blue Ribbon or Colt 45 mixed into a paste of fermented fruit is borderline irresistible to just about any of the estimated 10,000 North American species of insects, he said. On Friday night, Matz and some fellow students will hang a few high-powered lights and slather the bait on a couple of trees outside the Spring Creek Prairie Audubon Center in the hopes of doing something many Nebraskans try to avoid. 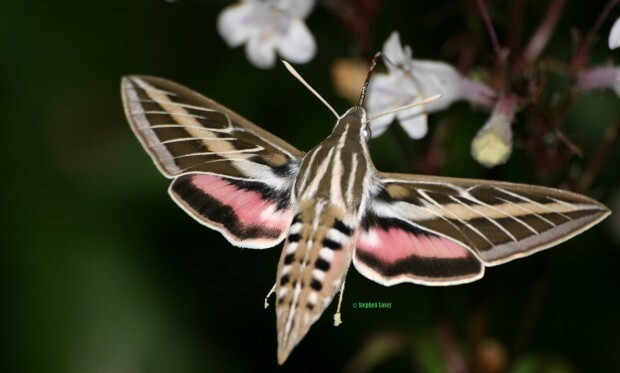 They want to attract moths — lots of them. 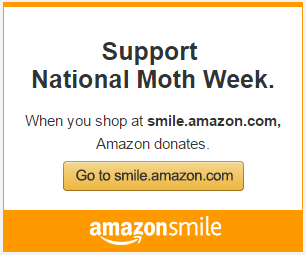 This is the goal of Nebraska Moth Night, an offshoot of the first National Moth Week. National Moth Week, which began [July 23] and had moth nights confirmed in 49 states — what gives, North Dakota? — grew out of a series of moth nights that a couple of New Jersey residents have put on in East Brunswick since 2005. This entry was posted in Bait, Events, Mothing, News & Updates. Bookmark the permalink. Awesome in many ways, this! PBR? 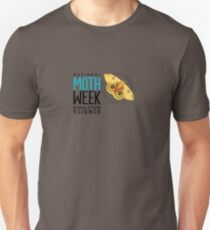 So… moths are basically hipsters. Good to know! Just kidding- but I do plan to take some beer that we have around that neither my husband nor I like, and try this on a couple of trees around our yard. I can’t wait!